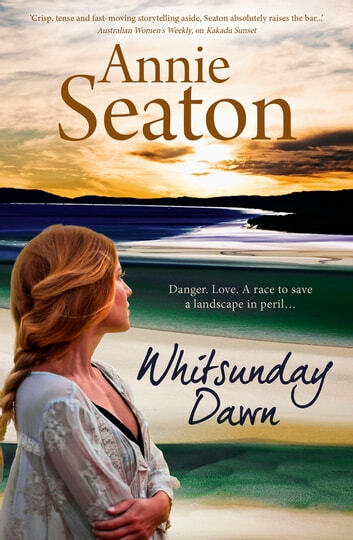 With the pristine beauty of the Whitsundays under threat, can they expose the truth in time? Australian author Annie Seaton brings to life a new area of romance — Eco-Adventure. Perfect for fans of Di Morrissey. When Olivia Sheridan arrives in the Whitsundays as spokesperson for big mining company Sheridan Corp, it should be a straightforward presentation to the town about their proposed project. But when a handsome local fisherman shows her what ecological impact the proposal will have, Olivia is forced to question her father's motives for the project.